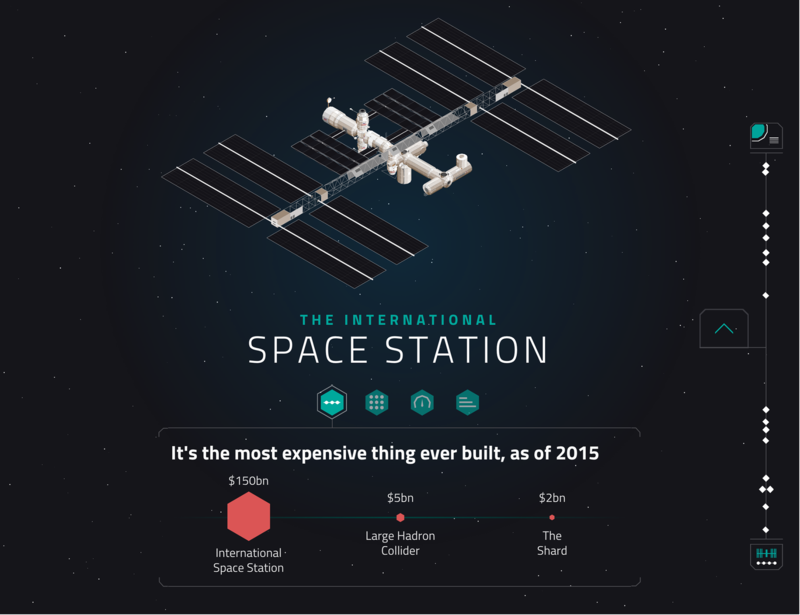 A pizza delivered on the International Space Station? 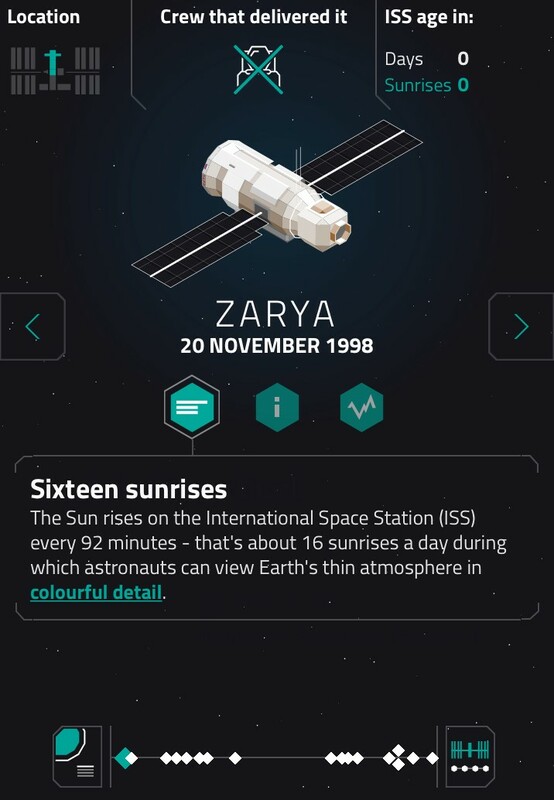 And what about a music video filmed in space? 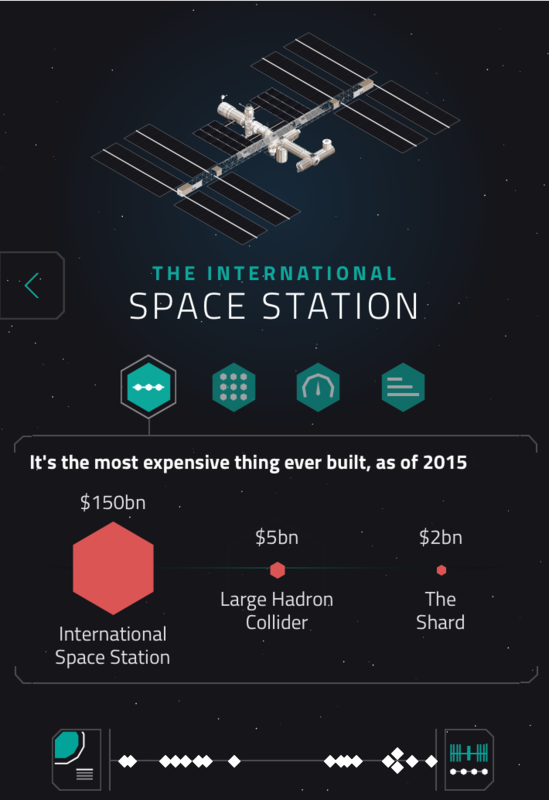 What’s the most expensive thing ever built? 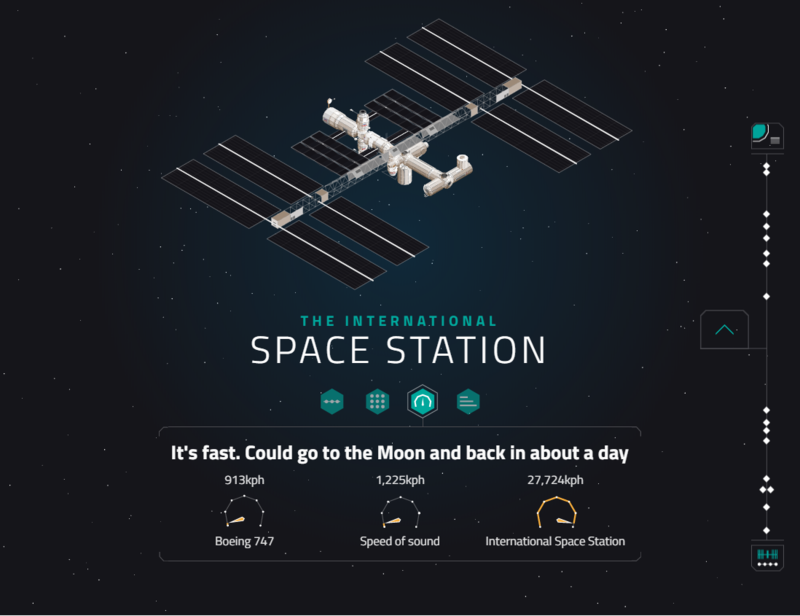 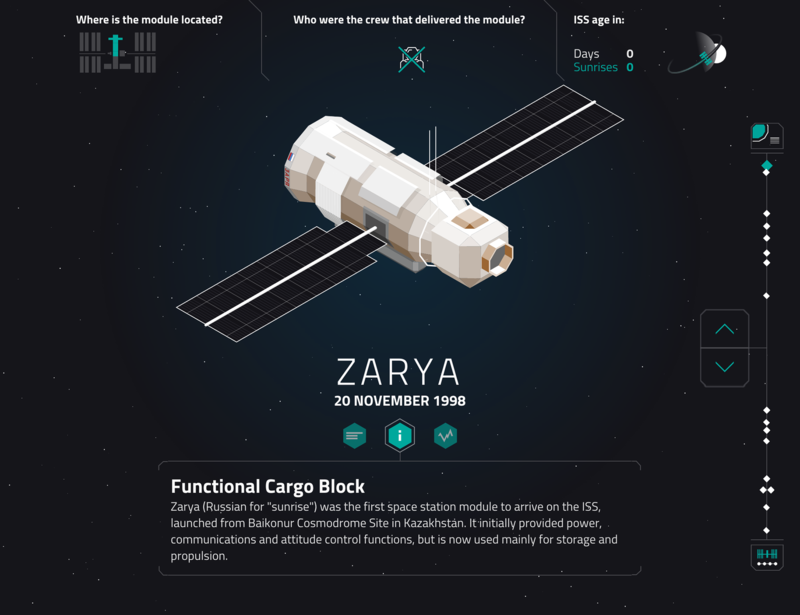 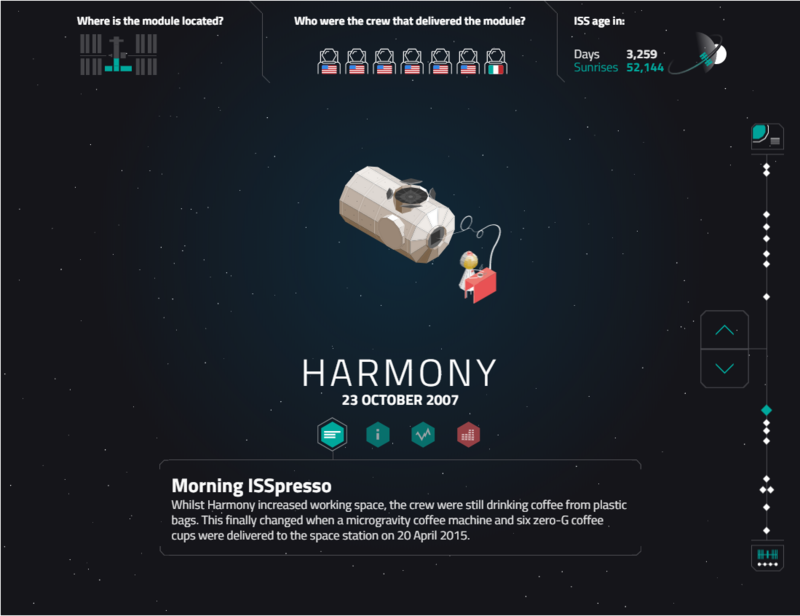 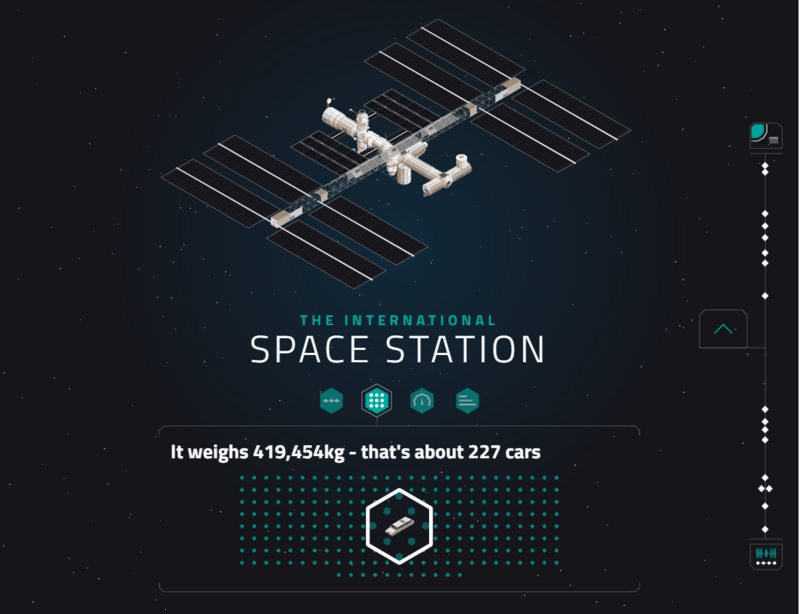 Read and discover more curiosities about living in space in this interactive infographic explainer designed for BBC Future.